When I say racket sports, badminton is the world’s fastest sports with a smash travelling at a speed more than 200 mph; imagine the speed in 44×20 feet court, you probably have quarter of a second to react… phew…. This is because of the projectile motion of shuttle, made from selected goose feather, hit at an angle of 71.6 degree. One can see this happening usually when Lin Dan (China) Lee Chong (Malaysia), Chen long (China) are playing in their best form. Badminton is a game of skills, strength, stamina & speed. It took 36 years after Prakash Padukone for Indian badminton to reach at this stage. This game is referred as second most played sport in India after cricket. Badminton can be well described as a sport with its descendent from Greece but China, India & other Asian sub continents were early adopters of badminton. However, first professional badminton championship was held in England. Hyderabad can be easily referred as badminton capital of India. 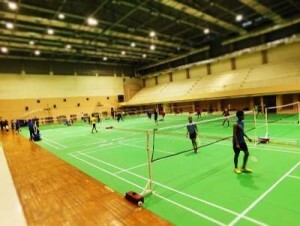 Mainly because of the very famous badminton factory called Pullela Gopichand badminton academy, it has supported many aspiring badminton players from all over India. Champions like Saina Nehwal, Kidamdi, Sai Praneeth, Sindhu & many other have improved their skills here by coaching under P. Gopichand himself. 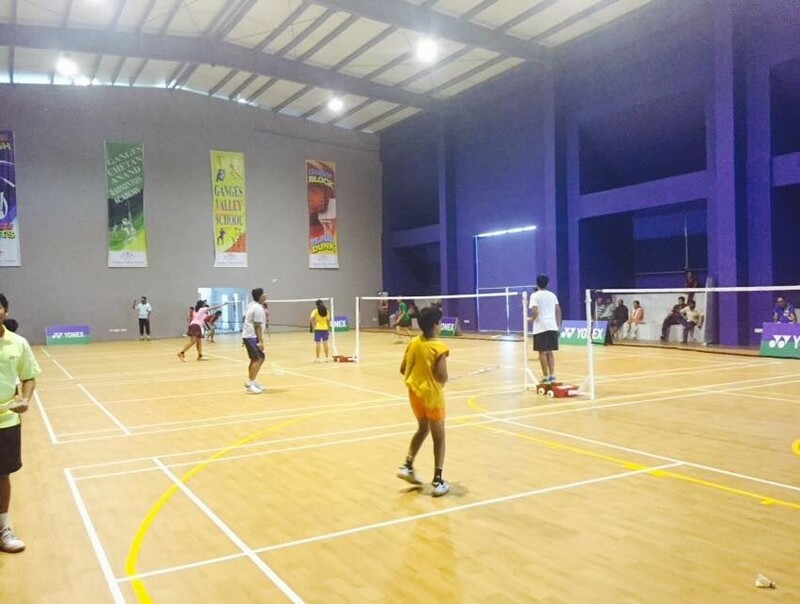 Hyderabad has over 20 badminton academies nurturing badminton at grass root level. RRC Badminton academy, Spardha badminton academy, 5 a sports, CJR, PJR, Chetan Anand badminton academy are some of them. 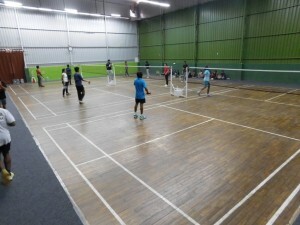 These academies are not only putting efforts in giving training to badminton players, additionally these badminton courts are also available for leisure games for badminton enthusiasts on pay and play basis. 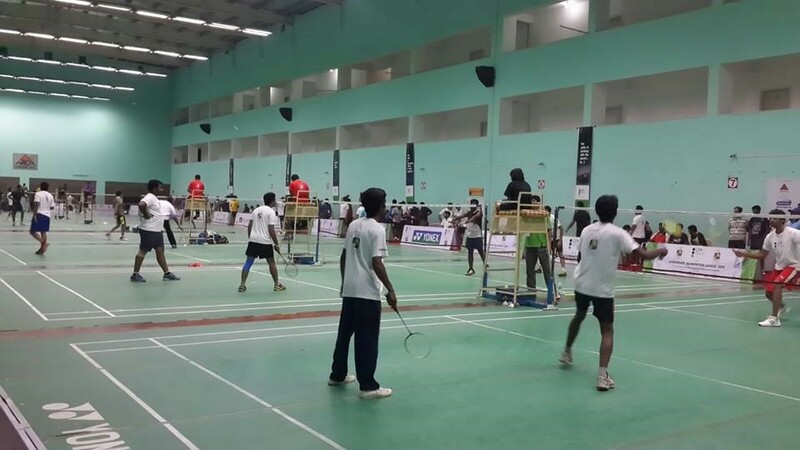 Many corporate & open tournaments like corporate badminton league, Hyderabad corporate badminton championship, Hyderabad Olympics are organized every year for corporate players. 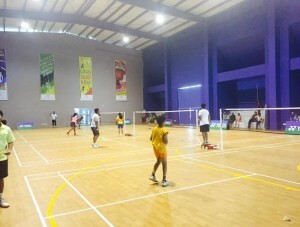 You can find more information on how to book badminton courts in Hyderabad and updates on upcoming amateur badminton tournaments in Hyderabad on www.groundwala.in. Badminton is also considered to be one of the best sports activity to stay fit. Hence for all those who are looking to stay in shape without getting on to the boring treadmill, try badminton. Here are some of indoor badminton academies in Hyderabad which has best courts, coaches & other amenities.